Photo courtesy of Craig Trester. Sofia Fortunato: Can you tell us more about the project Mycoremedation and the process involved? Craig Trester: The focus of the project is to adapt species of fungi native to New York City to remediate common environmental contaminants. In the first phases of the project we'll be focusing on contaminants that are predominantly present in urban areas. Initially focusing on polycyclic aromatic hydrocarbons (PAHs) which are constituents of petroleum products and cellulose acetate (CA), the thermoplastic used in the filters of cigarette butts. Due to the similar chemical structure that PAHs and CA share with lignin and cellulose, select species of fungi are able to chemically digest these compounds as sources of carbon for food. Given that used cigarette butts are likely the most common and visible form of pollution in our environment and already contain PAHs in the CA filters after use, this seemed like the perfect target for the first phase of the project. SF: How does Genspace facilitate the making of your project? 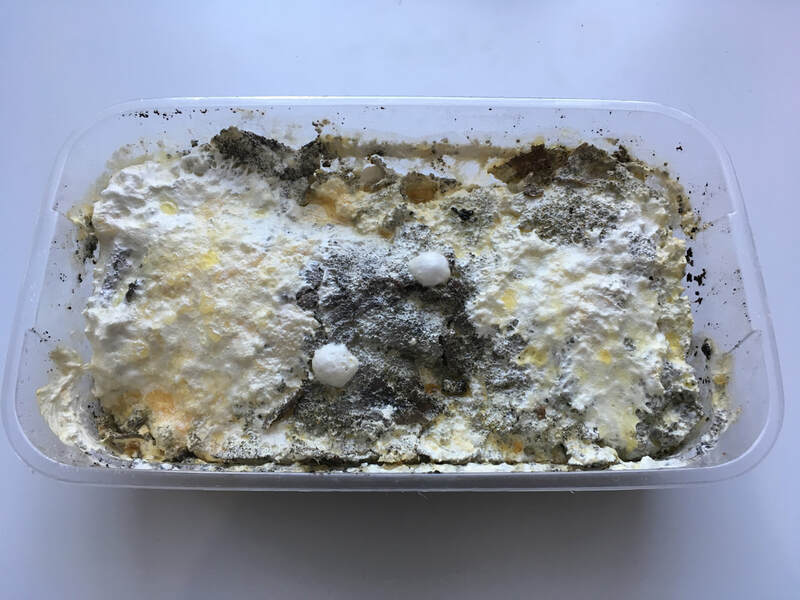 CT: Given that Genspace began in a living room from a DIY/DIT philosophy and has grown into a fully equipped 1,600 square foot BSL 1 laboratory, it's the perfect place to develop Mycoremediation as a pilot project. Utilizing Genspace's facilities, I'm hoping that this project will generate useful data to refine techniques in applied mycology, strengthen the connections between the East Coast mycological community, and offer people who may have casually heard about mycology with the information and skills to become citizen scientists. SF: What drew you to working with fungi? 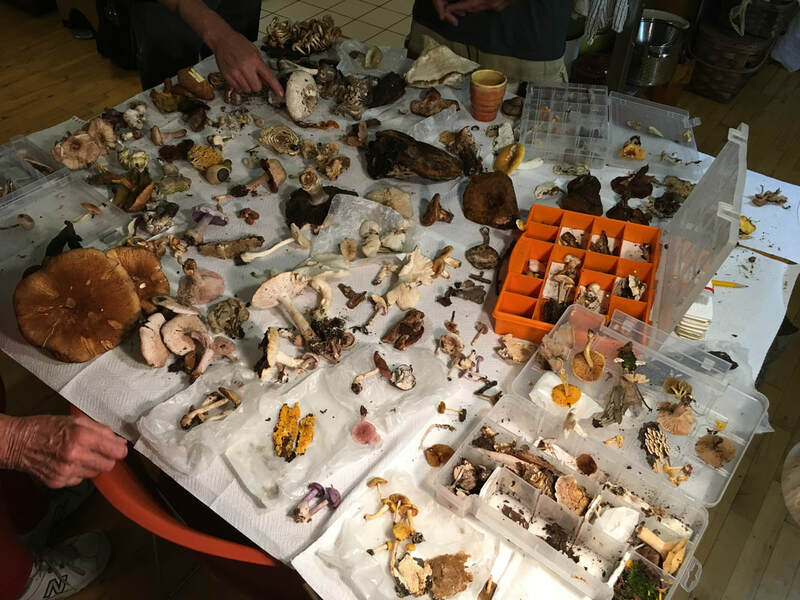 CT: I got involved with fungi by joining the New York Mycological Society about a year ago, and started going on their mushroom walks to learn more about these fascinating organisms. 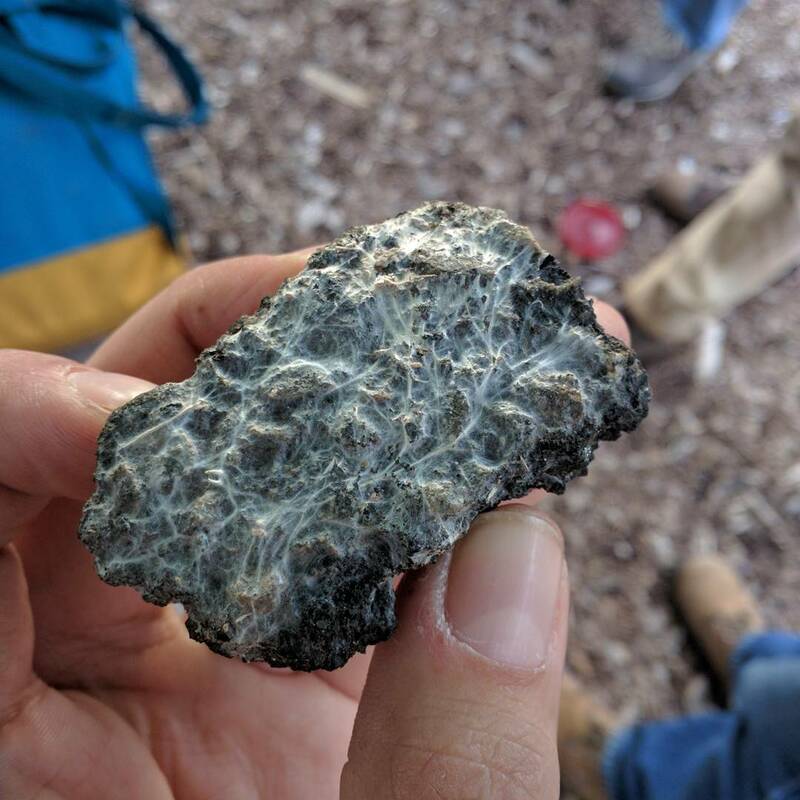 After discovering mycoremediation at a workshop facilitated by the Friends of Van Cortlandt Park, I became hooked and read as much material about the topic that I could find. As lab work began in my kitchen, finding Genspace was a game changer. SF: Can you tell us about your experience as a citizen scientist? 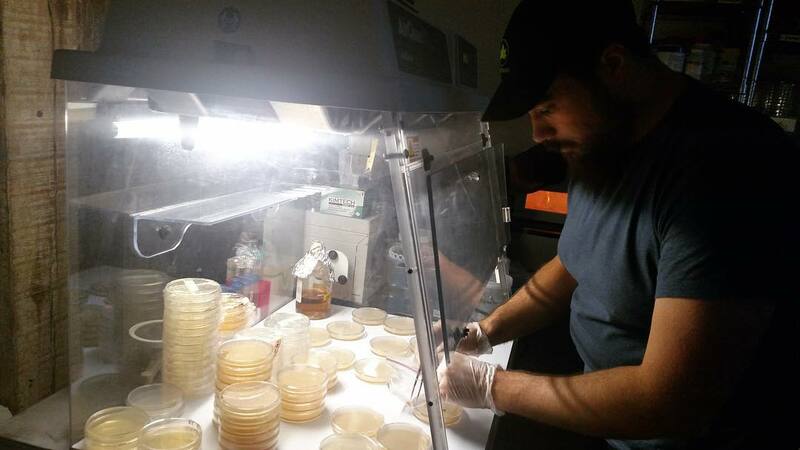 CT: Most people pursuing applied mycology approach it from a do-it-yourself or do-it-together means with respect to their equipment, tools, and techniques. These bootstrapped measures are usually done out of necessity since research grade biology labs are typically not available unless affiliated with a corporation or research institution. SF: In an era of anthropogenic impact on the environment, how do you expect your project to contribute to a more sustainable future? 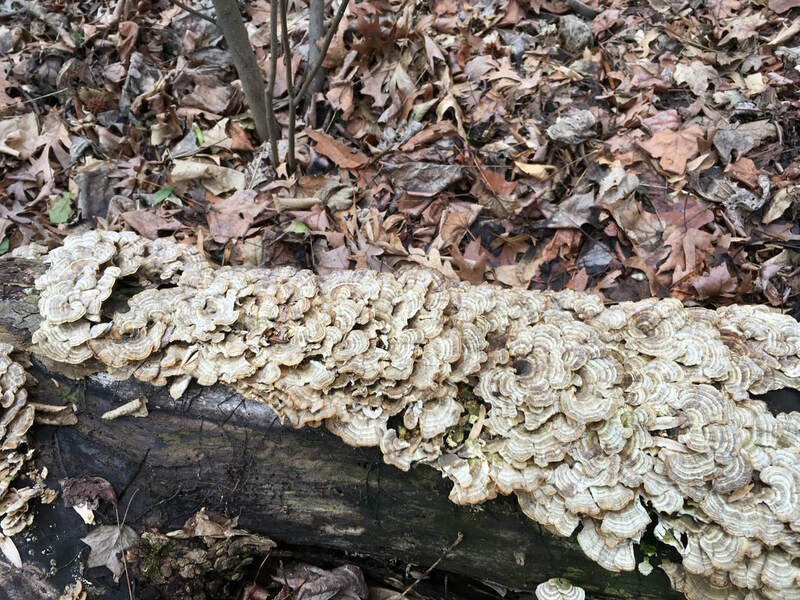 CT: An exciting recent development for the project has been collaborations with mycologists who have experience in applying mycoremediation and organizations local to New York City who have sought to implement installations of their own for community conservation efforts. 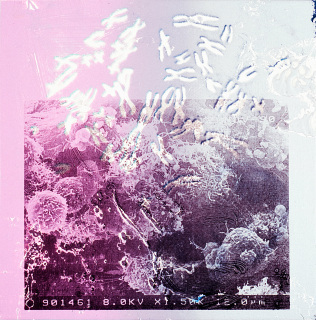 Having these kinds of associations both inside and out of the lab are critical to support the project’s longevity, which is imperative to keep information sharing open in a scientific field which is on the cutting edge and has the potential to create a multitude of novel solutions for the problems introduced by the anthropogenic age created by humans. ​Follow Craig on Instagram @myc.nyc.